Sometimes the interview process gets stale, sometimes it just doesn’t fit. You’ve spent some time researching new questions to ask, contemplated a new recruitment strategy, but you’ve quickly discovered those aren’t the right solutions. You can change the way you think about the interview to improve the process. Whatever the case may be, you need ways to spice up your hiring life, and we have three ways to switch up your interviewing process to get you on the right foot. @LouA says taking traits of your least dominant style during interviews can increase objectivity. Reaching beyond your comfort zone as an interviewer, embracing your inner opposites can help you interview better. As you mature in your professional career, you move towards the coaching position and allows you to see the best in those you hire, regardless of their (or your) dominant traits. You Skype, FaceTime and even use the Facebook video capabilities to talk with distant friends and family members. It decreases the distance to just the few inches from your screen. Why not use this same idea in your recruitment practices? You already spend an ambiguous amount of budget on traveling for interviews. Use a fraction of that budget to interview distant candidates, improve the candidate experience and become part of the recruitment technology revolution. Candidates have participated in a number of types of interviews. Board, phone, traditional, you name it, there’s a good chance they’ve had a least one of each. 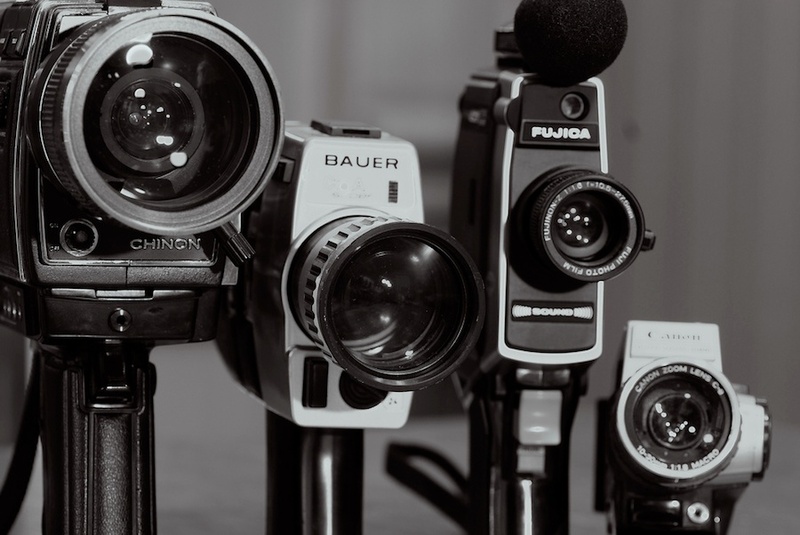 For candidates that apply to a position across the country (or the globe), pre-recorded video interviewing is not only convenient for candidates, it’s advantageous for you as well. They can record their answers when and where they please (resulting in 47% preferral to phone interviews), and you can review their answers at your leisure. Traditional - Face-to-face interviews often consist of the go to questions, “Where to do you see yourself in 5 years?” and the like. In a panel interview, you and your team can express how this plan will fit into the company’s career development from all vantage points. Behavioral - These types of questions are used to help predict how a candidate might work in the future. Combine these behavioral questions with a situational scenario, to glean a better understanding of how candidates have worked and how they will work. Situational - During a situational interview, you give a hypothetical scenario to see how the candidates would handle the problem. You can combine this technique with the traditional interview to see how well the candidate’s actions fit with your goals as well as theirs. Panel - Although it can be nerve-racking for candidates, it is a great way to determine their chemistry with the company and their coworkers. It is able to combine a number of different styles to expose different aspects of a candidate’s personality. Humans are creatures of habit, but changing your comfortable interview process can help you find the candidate best fit for the open position. Whether you decide to embrace your less dominant qualities or welcome new technology into your recruitment department, even the slightest changes can make a world of difference. These 3 ways can help you and your team switch up your interviewing process so you don’t make poor hiring decisions. You’re ready to make a change in your recruiting process? Take a spin with our video interviewing platform and receive two months of free video interviewing.